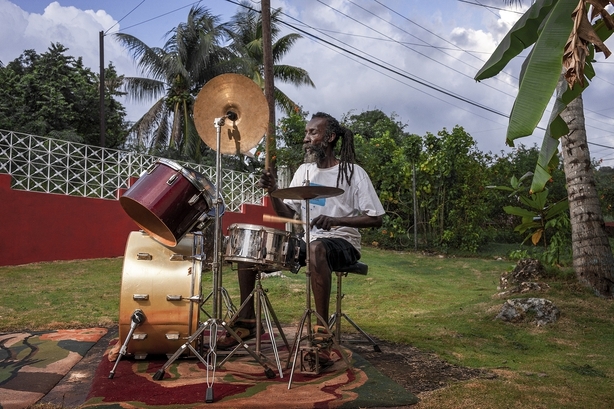 A Cork photographer who spent five years crisscrossing the US and Europe to capture the world's iconic drummers and unsung beat heroes for her new book has told RTÉ Entertainment that the hard part was not tracking everyone down, but knowing when to stop. 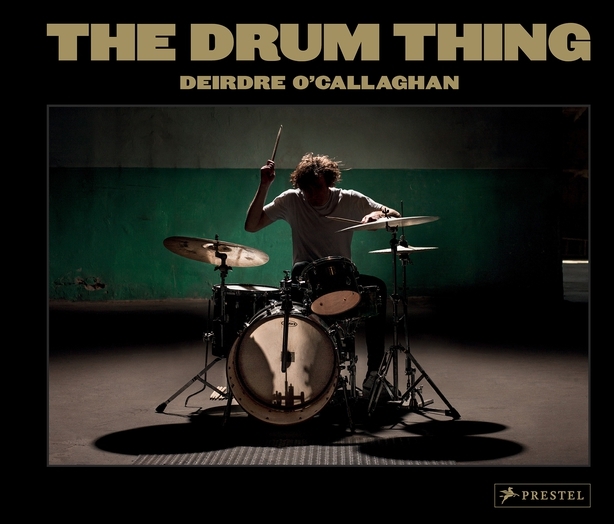 Deirdre O'Callaghan's The Drum Thing brings readers into the homes and studios of U2's Larry Mullen Jr, Dave Grohl (Foo Fighters, Nirvana), Lars Ulrich (Metallica) and Cindy Blackman (Santana, Lenny Kravitz), alongside session players like Hal Blaine, James Gadson and Jim Keltner, who worked on many of the greatest recordings of the past 60 years. "My drive to make sure I had the right people in the book meant that I had levels of perseverance that I wasn't aware I had!" laughed O'Callaghan earlier this week when reflecting on the journey to bring her book to shelves. "I needed a lot of patience but I got there in the end. There are only a handful of people I didn't get that I wanted to get." 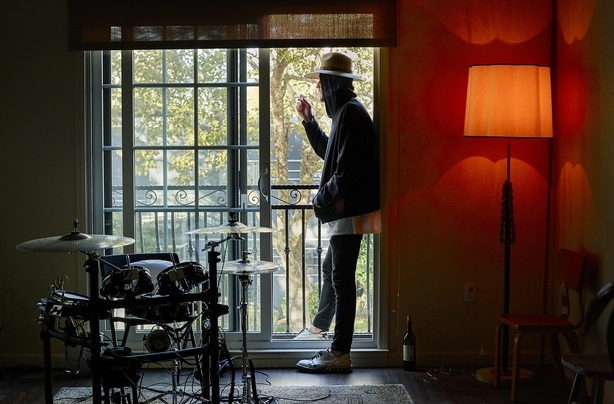 Along with the intimate photos, the drummers also tell O'Callaghan about how their instrument has shaped their lives and views. 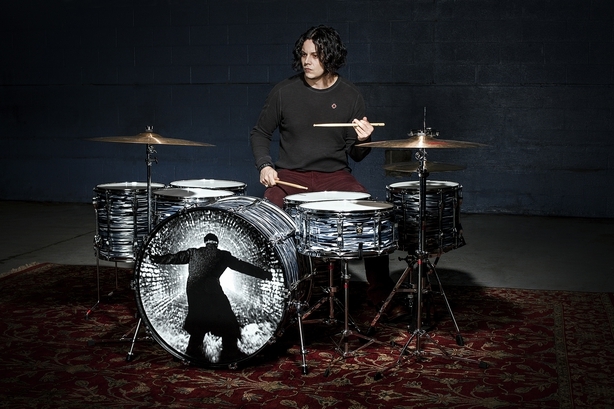 "Drummers are often overlooked and as a photographer, I love watching a drummer perform - the sheer physicality of playing this kind of instrument," she explained. 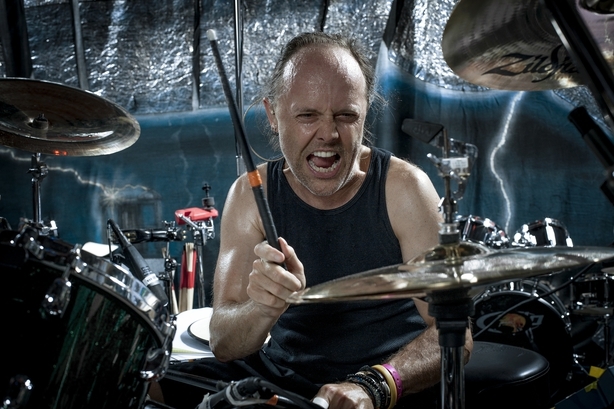 "To me, drumming is almost like a dance, and the idea of capturing this energy and rhythm was really appealing. "I have always loved and admired individuals that have a specific passion that forms their life. In addition, even through you start with the individual, you always end up discovering the connections and community that they are part of." In terms of community, The Drum Thing was self-funded by O'Callaghan for three years before she embarked on an online funding campaign, an experience she described as "fantastic". "I was blown away by the level of support," she said. 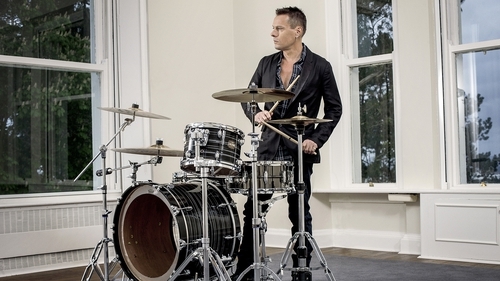 "And then Questlove from The Roots got behind it as well and all the other drummers. They started putting it out there on social media, which helped enormously." 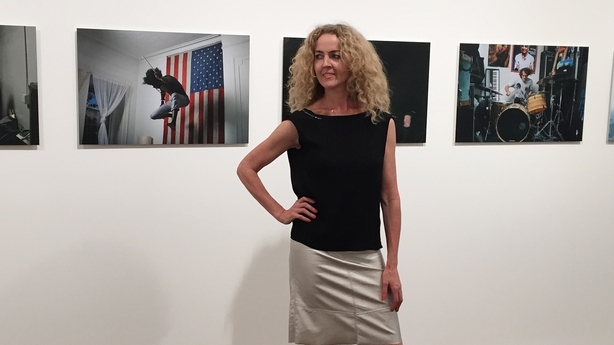 One of the original team at style magazine Dazed & Confused, O'Callaghan won Book of the Year at the International Center of Photography in New York for her debut, Hide That Can, which focussed on the mainly Irish residents of the Arlington House Hostel in London. Her work on The Drum Thing, she told RTÉ Entertainment, has now led her to her next project. 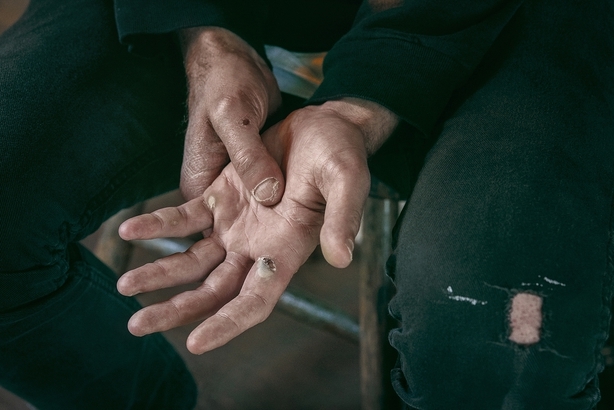 "Whilst working with my retouchers in LA for this book, I ended up walking through Skid Row to get to their offices," she recalled. "Over the weeks I realised that although the people living there experience incredible hardship - struggling with homelessness, addiction and mental health issues - all of them appear to find incredible solace in music and humour. I found something intricately beautiful in the scenes I witnessed. This is something I wanted to capture and have just finished shooting." When asked what she would take from the experience of shooting The Drum Thing, O'Callaghan said that her subjects, old and young, had given her the most valuable of lessons. "Stay doing what you love until you can't do it anymore, because these guys look fantastic." The Drum Thing is published in hardback by Prestel. The book will be launched at the Gallery of Photography in Temple Bar on October 27 from 6-9pm.